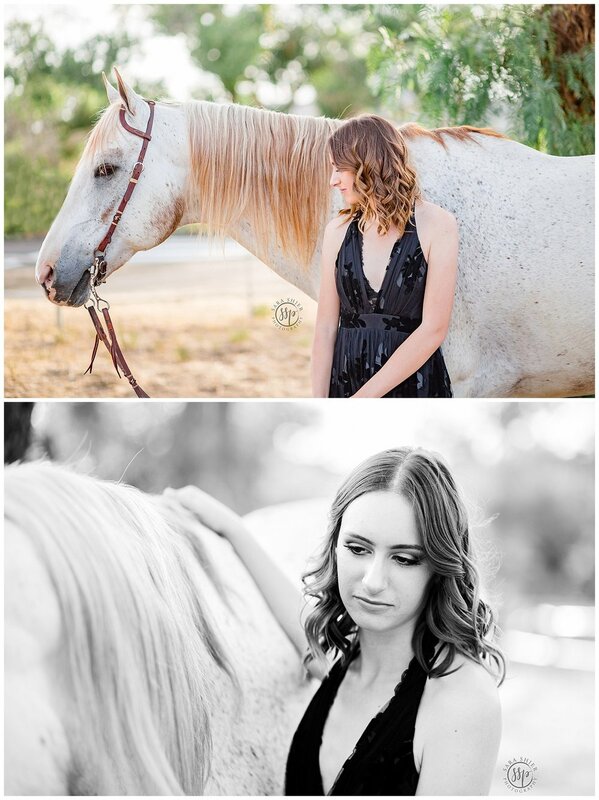 Throwback Thursday is an understatement when it came to Megan + Toby’s session! I kinda got giddy inside when Megan’s mom emailed me about doing her a Horse + Rider session at Don-E-Brook Farms because it was the FIRST barn I ever rode at, where I like to say I developed my fearless card and it was where I bought Marco from! Ya holly memory lane! I made sooooo many great friends there, rode so many horses, jumped the highest I ever jumped, and obviously where I met my heart horse. Also, weird side note, Nick and I had the same friends there in high school and think we might have met one night in the stall rows (but boys are gross so I was not having it), can you say weird! I thought I was going to recognize Toby too, but I learned that Megan had started riding Toby about three years ago when Kelly (yup my old trainer CRAZY and now her trainer) said she needed a faster horse for barrels! Toby came along and she just loved him instantly! 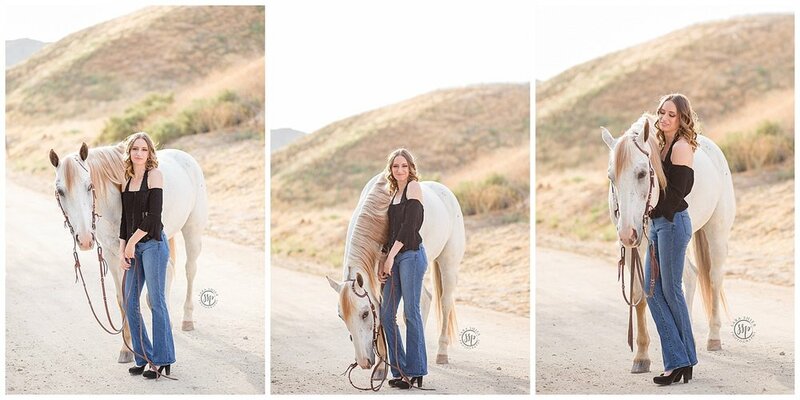 They eventually switched him over to western pleasure cause he just likes being calm and slow a little more! Megan got to live the same Christmas fantasy as me when Toby became her’s on Christmas morning! The great thing about growing up at Don-E-Brook was I already had my locations in mind. The trees in Santa Clarita are oh so familiar to me and I just love how the natural light comes through them! 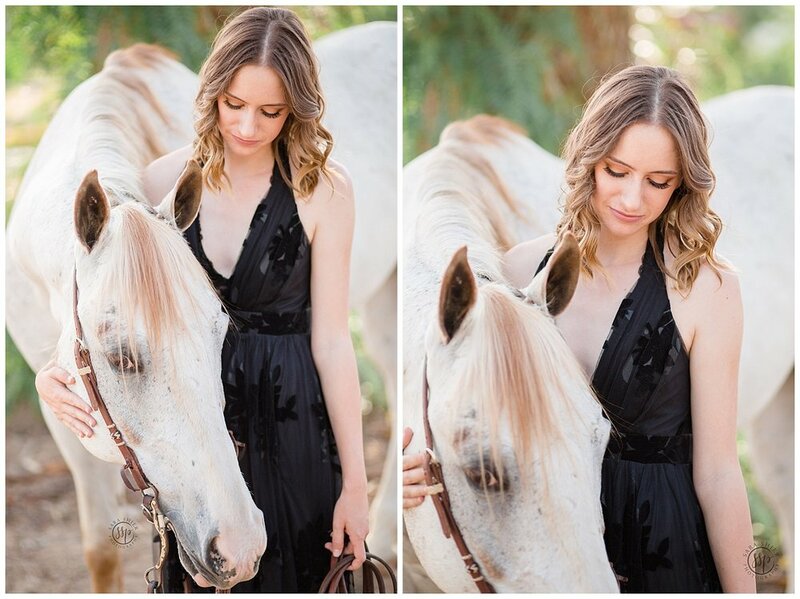 With the combination of gorgeous light and a beyond stunning black gown, Megan POPPED next to her boy Toby!